Margaret is at a truly fun age of learning. She has just bridged the gap between learning through play and being able to actually follow an educational curriculum. I love working with her in our schoolroom. I love being able to explore different learning activities and the look of pride she gets when she figures something out. I was so thrilled to be able to review a new phonics program for her learning level. 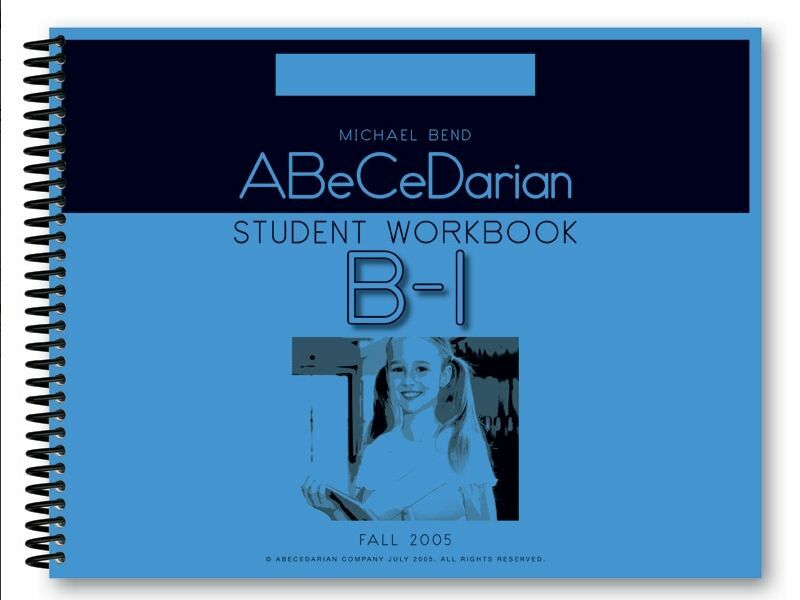 ABeCeDarian Company produces a multi-sensory reading program that emphasizes phonics and phonetic awareness for students from the beginning of their reading journey to middle childhood (roughly about age 10 or that of a fifth grader). Exploring the website left me a little dubious of the success of the program. It looked a little too good to be true. The scope and sequence was solid but the schedule was so much different than what I was used to. Starting at the beginning with Level A-1 a student could be reading short words after only a few lessons? Even with no previous phonic study? I was skeptical. Margaret could identify most letters when we started the program. But she knew little to no letter sounds. And her current phonics program, although good, was beginning to wear her down. The constant repetition and simple exercises had become "boring" and "too hard" for her barely five-year old attention span. In the past Margaret has completed workboxes during her school day. Lately little brother hasn't been able to handle the temptation of those wonderful "treasure-filled" wonders, so we have put them away in favor of a phonics-math-art schedule. The program suggests doing a some learning in the morning and some in the afternoon. Although this is what I intended, with Margaret being the fourth in line for schooling I often didn't have time for her schooling in both the morning and afternoon. As a result, the lesson would be completed in one sitting or over the course of two days. I received Level A-1 Workbook and Teacher Manual, Level A-2 Workbook and Teacher Manual, Level B-1 Workbook and Teacher Manual, Set of 10 Storybooks, and ABeCeDarian Aesop for review purposes. With Margaret's current reading level, I was able to start right at the beginning with Level A-1. The program uses letter tiles in the lessons. You are able to print these up from the website, but since I already had a nice set from another phonics program we just used those. Each lesson would focus on three or more letters, and usually two or more words. Starting with a word puzzle, moving into "tap and say," writing and dictation practice, turtle tale, people talk, hand gestures could all be included in a single lesson. The program is designed to be completed right in the books, but sometimes we used the white board for fun. Some of the more successful aspects of the program for Margaret were the word puzzles and the tap and say. 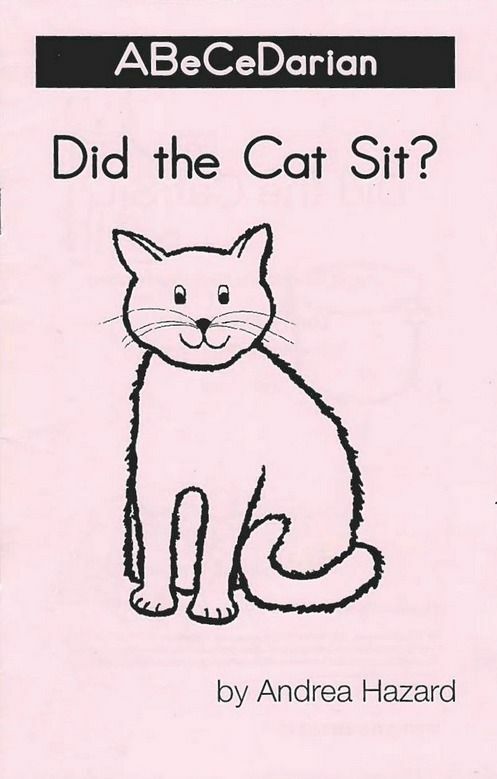 Word puzzles were a series of mixed up letters and the child would create a word after hearing the teacher say it and repeating it themselves. This was great practice for Margaret in identifying where in a word certain letter sounds fell. Tap and Say was a term to refer to the way in which the child read the word. It was so successful for Margaret that she was soon "Tap and Say" words in other books and even on signs at Walmart. This is one of the strongest phonics-based programs I have ever used. 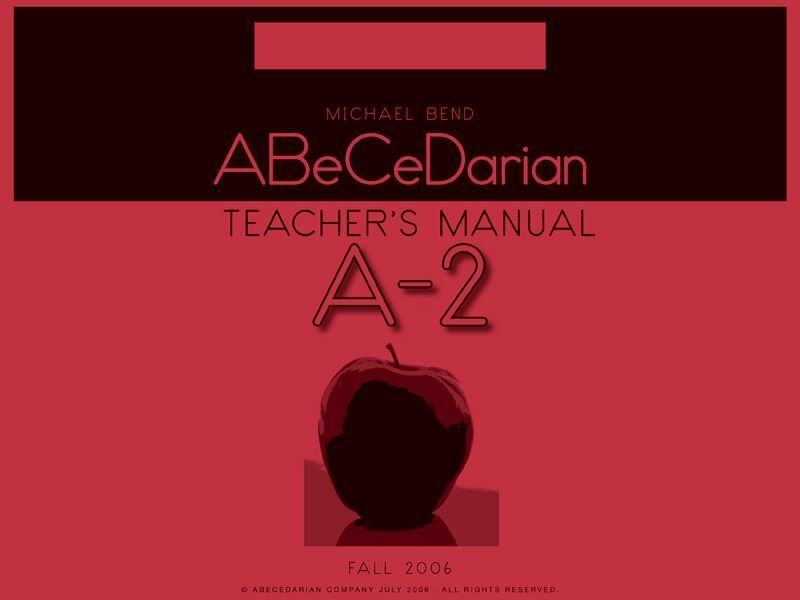 The Teacher's Guide is scripted making it accessible to everyone, even those without a strong teaching background. The books are beautifully bound and simply designed, making them appealing to the child and yet keeping the focus on the material, not on colorful and flashy visual images. There is tons of repetition in the program, so even if your child does not master it within the lesson, there is plenty of practice of the same skills throughout. The writing portion was very thorough. I loved the scripted teaching of how to write the letters. For Margaret it was exactly what she needed to stop writing the letters from the bottom up. I did think that sometimes there was too much writing in the lesson. I know that I often wasn't able to spread the lessons out throughout the day and this contributed to it being too much. But I also thought that sometimes there was too much of the same writing. Margaret would get bored writing the same three words over and over. I did, however, really like the approach to writing. It wasn't always copying a word, sometimes it was dictation or picture writing. During the review period I was not able to complete any of the material past the A-1 level books. I intend to continue with this program, and discontinue the program we were using. Margaret no longer gets excited when she sees her old phonics books. Instead she gets discouraged and asks, "How long will this school last?" It's the opposite with the ABeCeDarian program. Margaret will actually choose to do her phonics instead of playing with her friends. One time she woke me up on a Sunday morning to tell me she had cleared her desk off and was ready for phonics. 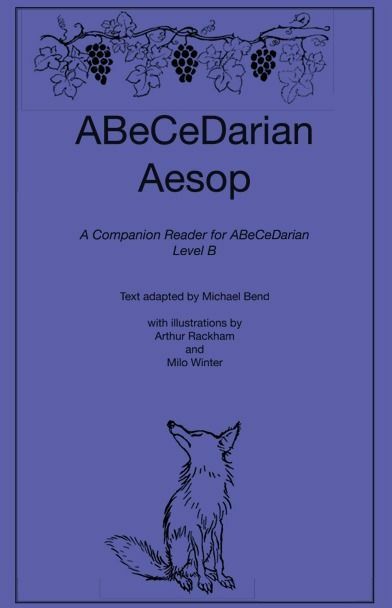 There are many products available from ABeCeDarian Company intended to increase your child's reading and phonetic abilities. 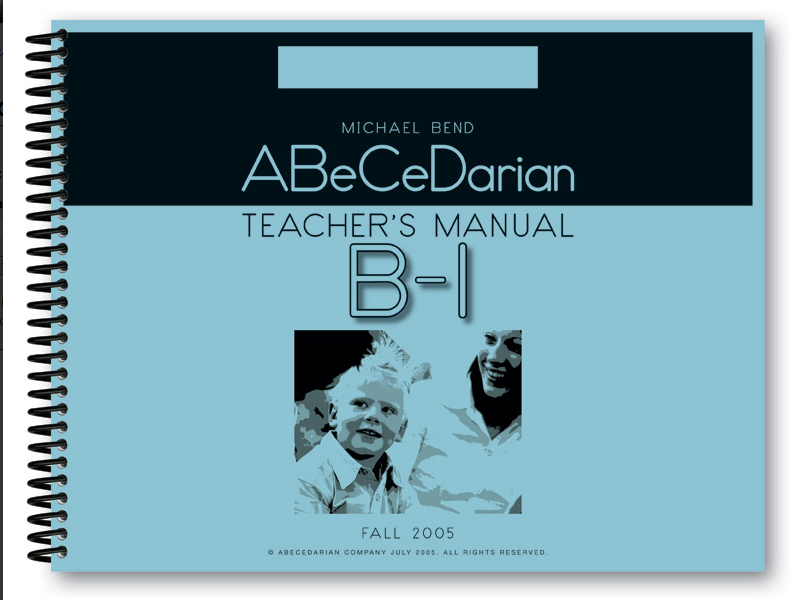 Prices range from $2.50 for a level B-1 reader to about $30.00 for a teacher's manual. 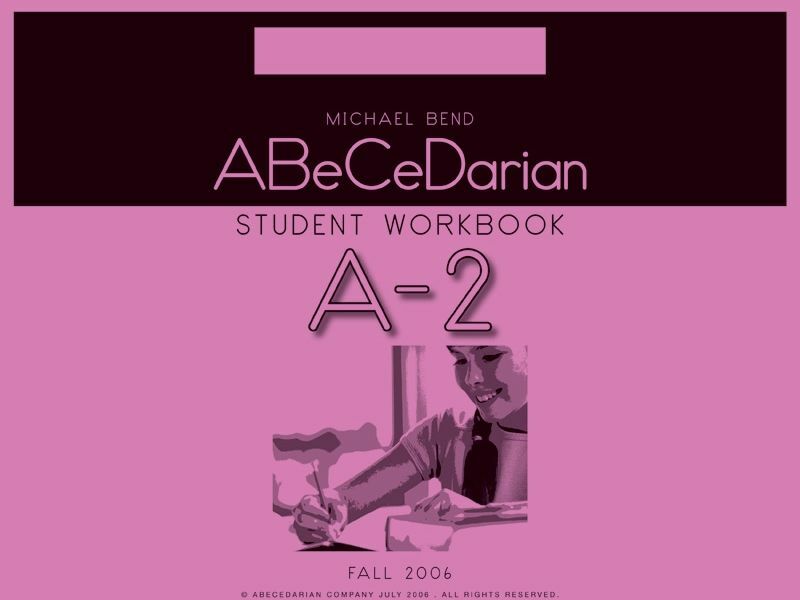 I wasn't the only one lucky enough to review ABeCeDarian. Many other folks on The Schoolhouse Review Crew used this program with readers at all different levels. CLICK HERE to read their reviews or click the banner below.